Sometimes we will want to eat very rich Tsukemen and ramen. When I am hungry, my body wants rich noodles and ramen at lunchtime. 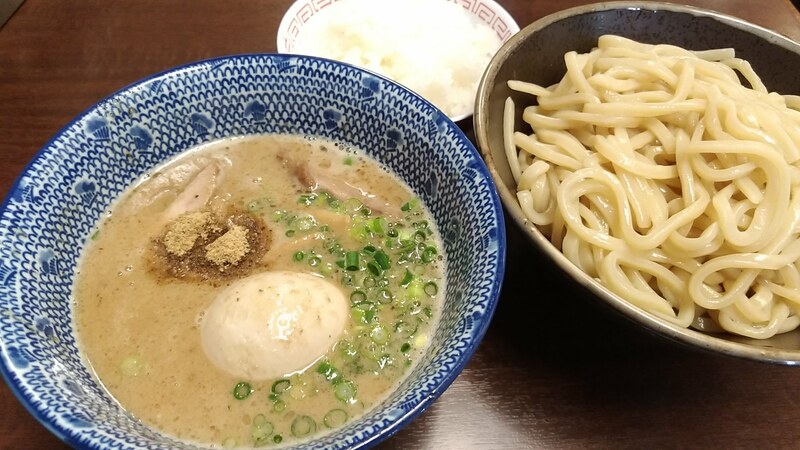 A very thick noodle with eating response, a thick rich Tsukemen soup. Drooling comes out just by imagining. 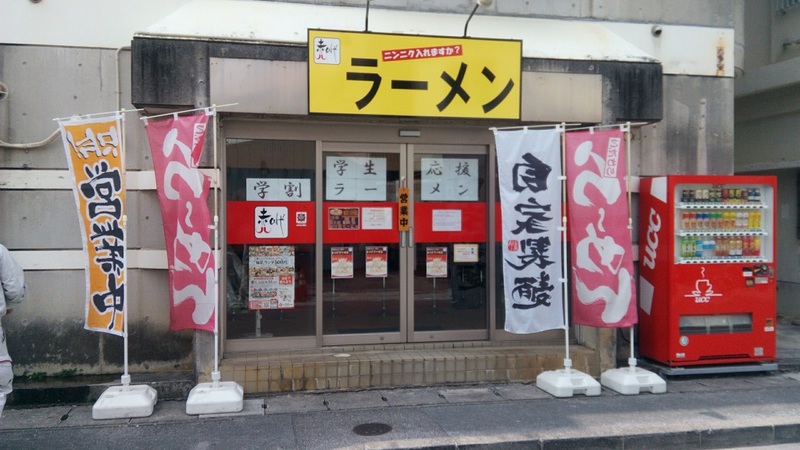 Yumenoya where you can eat rich Tsukemen and ramen, recommend shops in Furujima, Naha City. 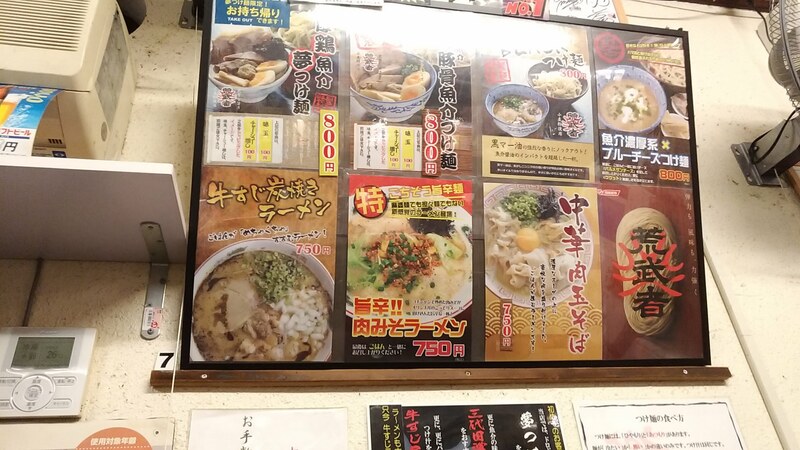 Usually, Tsukemen soup is either chicken fish soup or pork bone fish, but in YumenoYa, you can enjoy both taste. I have eaten rich ramen and Tsukemen in Yumenoya. 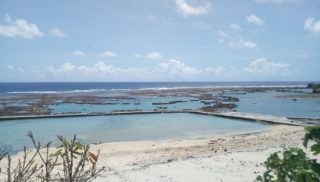 Yumenoya is in Furujima, Naha City. 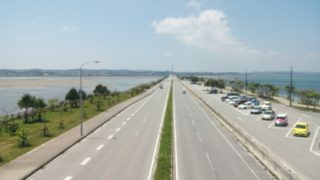 About 5 minutes on foot from monorail Furujima station. So I think that tourists will feel free to drop in. We can enjoy both rich Tsukemen and ramen, so I was looking forward to it. The interior is slightly narrow in the counter and table seats. 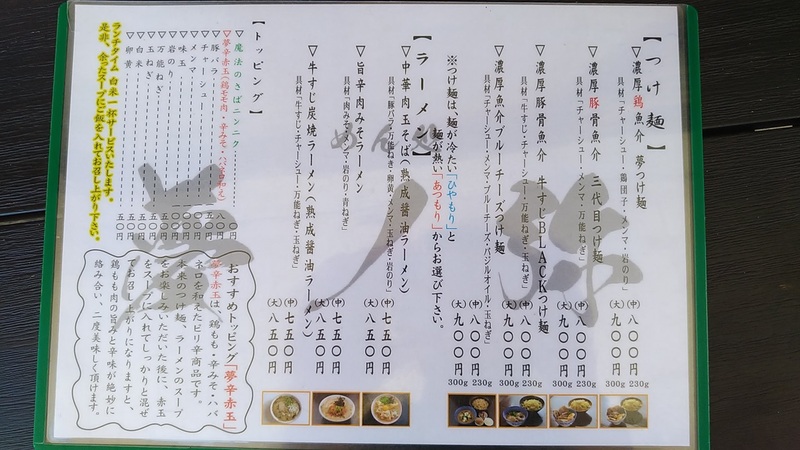 This is the menu of Yumenoya. Because the menu with the photograph is decorated outside the store and inside the store, I think that this is easier to understand. Although I was lost as to which Tsukemen I should order, first I ordered a boiled egg with toppings in “Rich pig bone fish third Tsukemen”. I went for lunch at this day, so free rice is on. First of all I tried to taste the noodles themselves without attaching anything. It was thick noodles with strong eating response. The scent of flour was strong, and the noodles themselves are delicious with a smooth texture. Then immerse it in Tsukemen soup and try to taste it at once. This was so pretty rich! 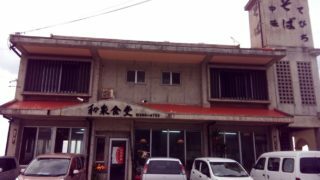 The taste of pork bone and seafood was quite strong. 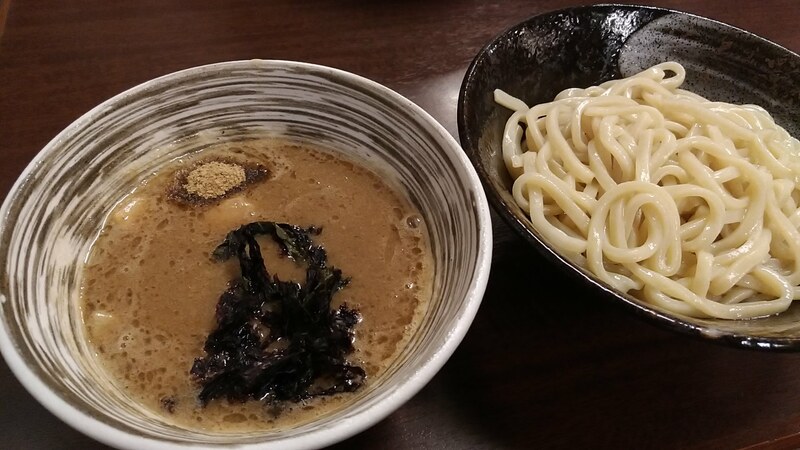 A rich Tsukemen which is said to be “The best in Okinawa”. 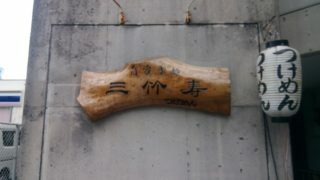 Just a bite to eat, I understood its meaning. Put rice in the remaining Tsukemen soup and taste the thick soup till the end. If you eat so far you got pretty full. 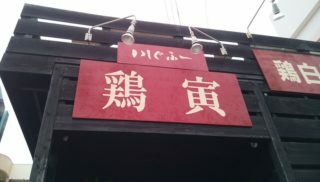 On another day I went to eat “Rich chicken and fish dream Tsukemen”. The color of Tsukemen soup was different. And noodles were dipped in soup and Tsukemen was tasted in one stroke. I was surprised. Taste was different from pig bone fish at all. Chicken white water and seafood delicious taste soup was thick. 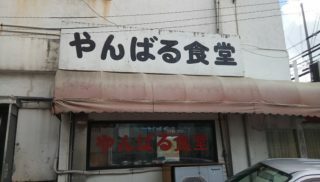 Although it was very rich Tsukemen, it was not as thick as pig bone fish, but women think that this one was easier to eat. I also finished my meal cleanly this day. Again another day, I went to eat ramen this time. On this day I ordered “Chinese meatball soba”. I was looking forward to see what rich ramen is coming out. It was quite thick as well as Tsukemen. It was almost as rich as heavy ramen of the very best. But the taste was completely different. “Chinese meatball soba” is based on chicken pork bone fish and pig bones. 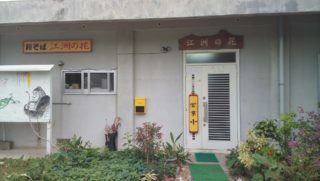 Feeling the roughness of pig bone soup, it was finished in rich soup. I can understand why it is called “eating soup”. When breaking the egg, it turns into a soup with a different mild taste. It was quite rich in ramen. 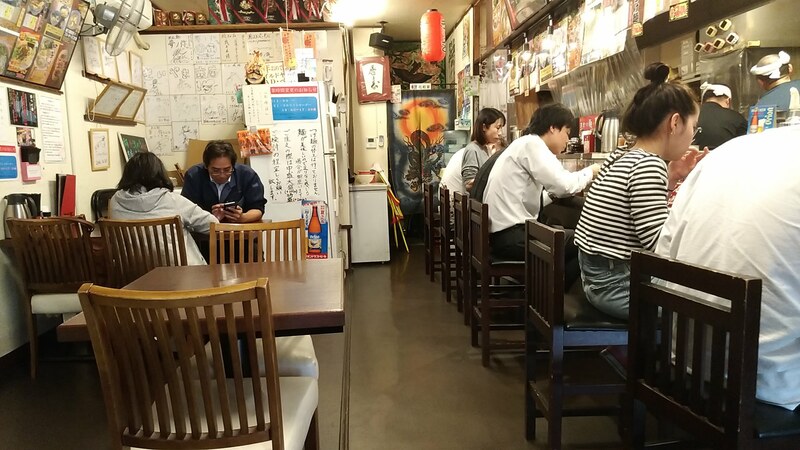 Gutsuri Richly Tsukemen and ramen are delicious in Yumenoya. 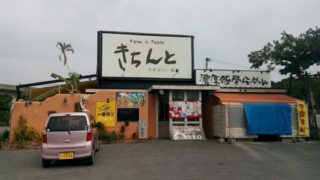 It is a very unique ramen shop where you can taste the taste of both pork bone base and chicken seafood base, elsewhere. 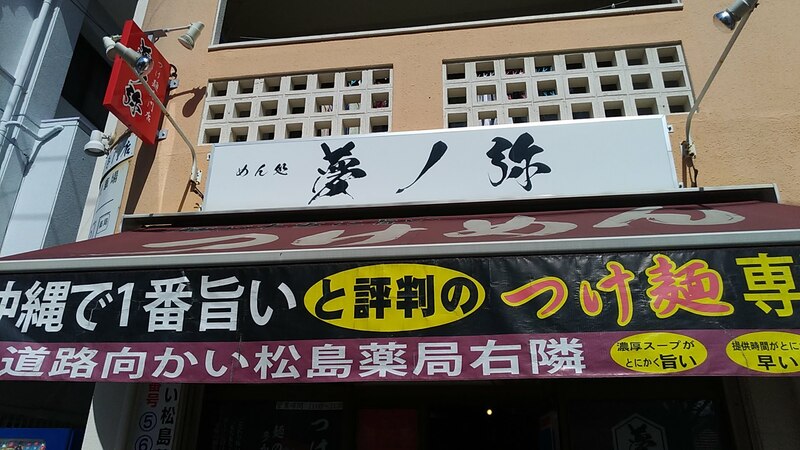 As well as Tsukemen and ramen are also rich, and when you want to eat a rich taste firmly, I’d recommend Yumenoya. 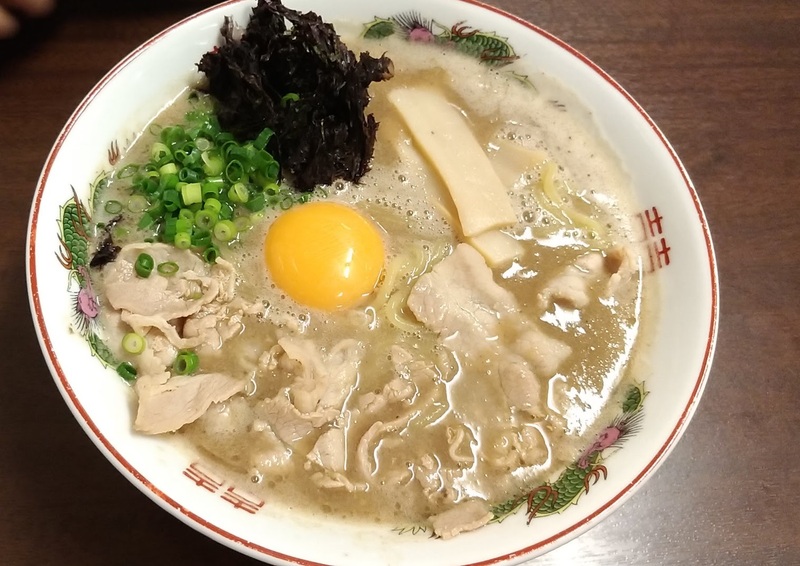 There are other unique ramen noodles and Tsukemen such as blue cheese Tsukemen and cattle streak charcoal ramen. 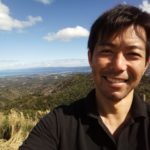 Every one seems to be very rich. Please make sure to empty and eat rich noodles and ramen. 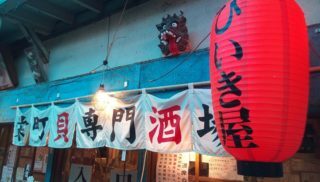 Okinawa’s Tsukemen giant Garyuya, Tsukemen, Ramen and puddings are delicious! 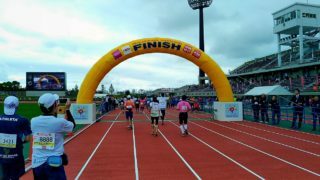 I participated in the Okinawa marathon in 2019! I could finish!